This house is modern, neat, bright and well maintained. It is in a very convenient location with easy access to zone 1 bus and train station just within 300m. 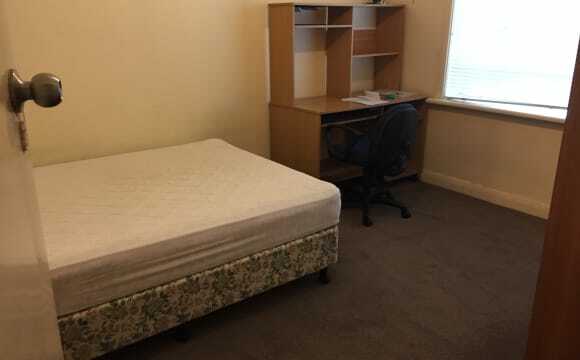 This bedroom is a good size and comes furnished with a double bed, wardrobes and study desk and chair. The house is also fully furnished and has stainless steel modern appliances and ducted heating. All bills, wifi internet and house cleaning are included. 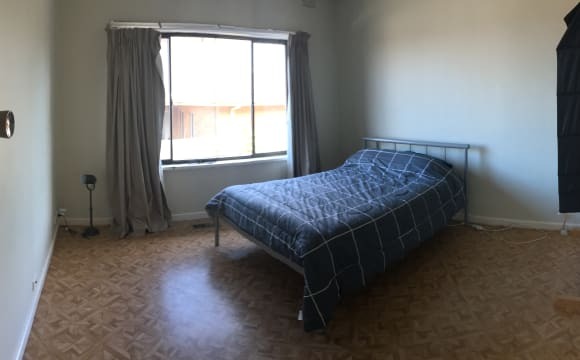 Share house with 3 other friendly males that work full time or study. 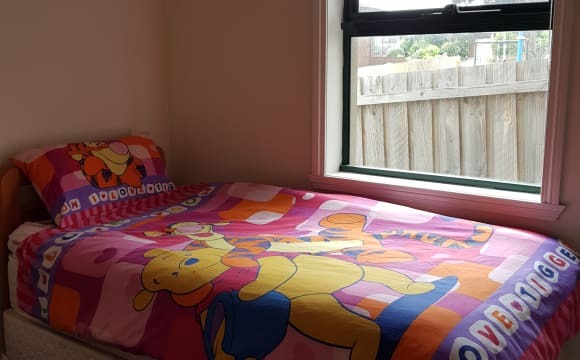 Rent is $195pw. Ideal location if you are working in the area or studying at Monash. Min 6 months lease. Inspections welcomed. The master bedroom in this 4 bedroom house is now available for rent. It is a large bedroom furnished with a queen size bed, study desk and chair. It has lots of built in wardrobe space and storage. The house is a neat, bright, clean and tidy fully furnished house with modern appliances and ducted heating. 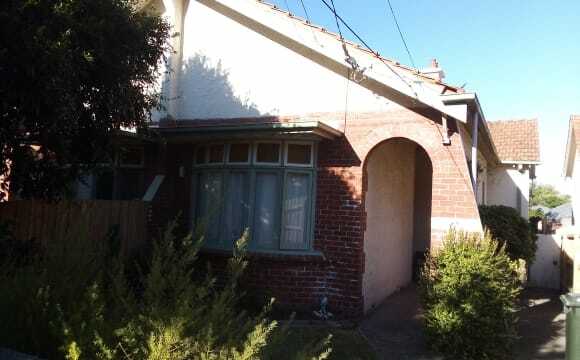 Close to Monash Uni and mins walk to zone 1 Huntingdale train and bus station. All bills, wifi internet and house cleaning included. Share house with 3 other friendly and respectful males that work full time. Suitable for someone who wants space for themselves. Rent for a single is $220 and for a couple is $270pw. Ideal location if you are working in the area or studying at Monash. Available Now. Min 6 months lease. Inspections welcomed. The only thing that this place has going for it is the location. 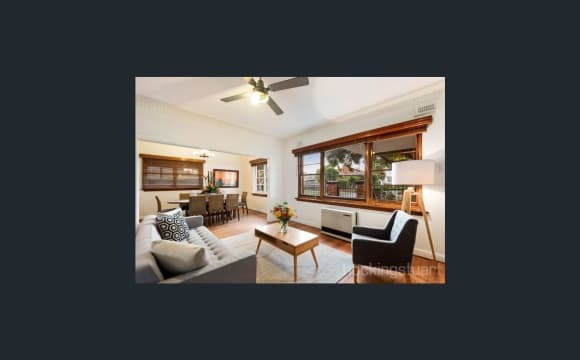 15 minute walk to Oakleigh station and Oakleigh central. Chadstone just down a bit further down the road. Other than that, this is a very old house that is falling apart, and is due to be demolished by the end of the year. 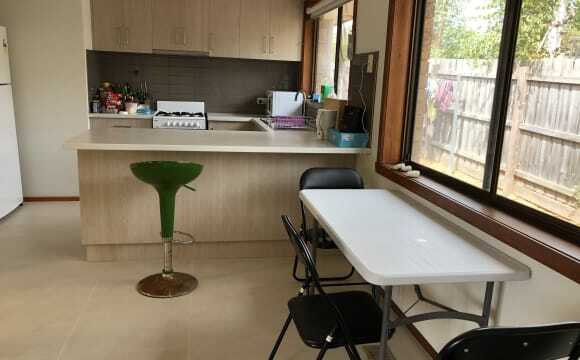 This is a great place for cheap rent and a roof over your head and getting back on your feet, this is far from luxury but has the essentials - Ideal for students or backpackers. The home has been totally refurbished and modern. 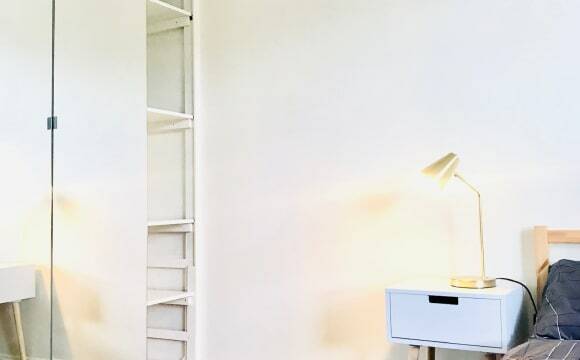 All bedrooms are fully furnished and are equipped with a Computer Desk &amp; Chair, Study Lamp, Bed and bed linen. It has Ducted Heating throughout the home and a Split Air Conditioner in Living/Dining rooms. Bedrooms 1 Single at $250 p.w. 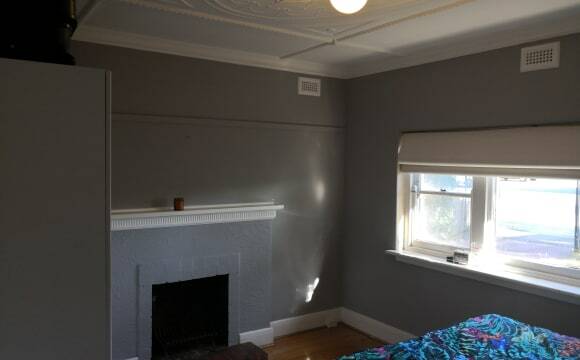 will be available next month and Bedroom 2 Double/Twin $350 p.w. for 2 persons or $300 p.w. for 1 available now. Bedroom 3 with ensuite available temporary for Six weeks only from 31May - 9June. The Students/Guests have their own bathroom. The home has 3 Bedrooms and 2 Bathrooms and is centrally located. If interested, please email/sms your contact details to discuss or alternatively, add your phone contact details on WhatsApp+ Buses: 624/693 leave outside my home and go directly to Oakleigh Railway Station and local shopping centre. The Express train to City/CBD takes approximately 20 minutes. Buses 742/800/802/804 and 862 go to Monash Uni Clayton Campus and Chadstone Shopping Mall. Bus 900 goes to Monash Caulfield Campus. All of the above are within 5-10 mins walking distance to train station. The rental includes All bills and free WiFi Internet access. Close to public transport, train and bus. Quiet and friendly neighborhood. Clean and newly renovated. It's clean, tidy with very good vibes and very good location. Lovely house, just painted inside with a huge garden and there is even a water slide in the laundry of you are so inclined on hot day. Or just jump through the sprinklers. 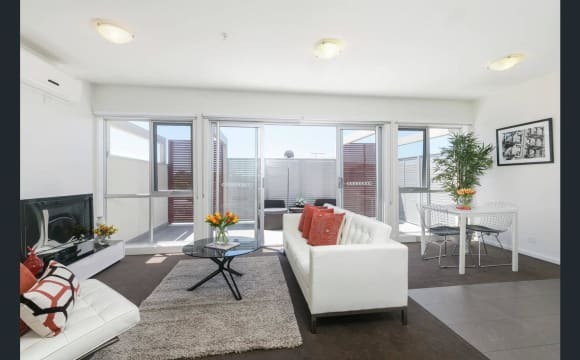 Located less than 5 minutes from Chadstone Shopping Centre, right where you want to be! 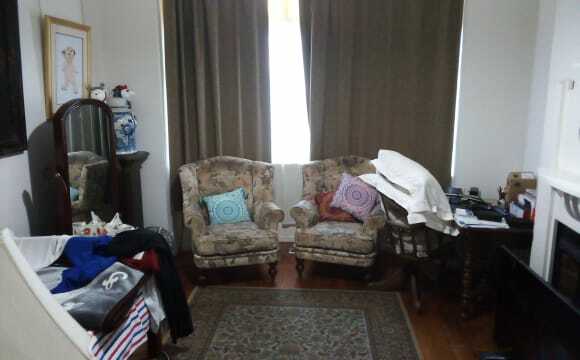 Unfurnished room comes with a built in wardrobe and storage space downstairs in the basement level. The rest of the apartment is fully furnished including: TV, dining table, fridge, washing machine, outdoor setting for the balcony. Very open to more personal decorative additions, and feel free to bring more kitchenware. Wall mounted air-conditioning/heater provided. (Furniture shown in images does not represent current furnishings). 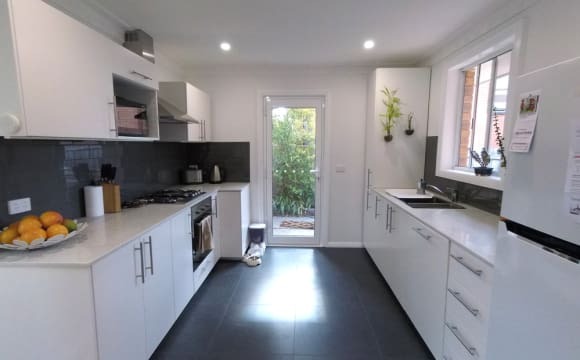 Renovated and extended weatherboard and brick, detached two story fully furnished house 800 meters from Hughesdale Skyrail train station and local shops. 2 kilometers from Chadstone shpoping center and Oakleigh central hub (restaurants, shops, cafes, amenities). With bus stops as well as Cranbourne/Pakenham line almost at front door, public transport is a breeze. A great Cafe is also on our street, just 100 or so meters away. We are renting the upstairs spacious and light filled master bedroom with huge ensuite, featuring corner spa bath and large separate shower and double vanity washbasins. The room is unfurnished and has large built in mirrored wardrobes and a built in desk. The house is light filled and spacious with modern decor and fittings whilst retaining the original period features. Colorful and textured furnishings and indoor plants make the spaces warm and inviting. Timber floorboards in living spaces and carpeted bedrooms with ducted heating throughout. Fully fenced front and rear yard with the latter boasting a fabulous undercover living space, swimming pool and spa! We are looking for someone without much 'stuff' as the kitchen is fully equipped and house is fully furnished (except washing machine, although laundromat only 80 meters away). Short term stay (2-3 months) welcome so could suit travellers. We look forward to hearing from you! Easy going, safe and relaxed environment. Recreational park across the street. Brand new kitchen built in. BBQ area outside. Easy access to public transport. Close to chadstone. A friendly cat lives with me so best if you are allergic not to apply. Only females apply and looking for long term. Sorry no cooking curries as im allergic to nuts/spice. Payment must be weekly. This is a Big Unit with large rooms and very large Kitchen &amp; Dining Room (Combined). There is also a small backyard and a barbecue there. 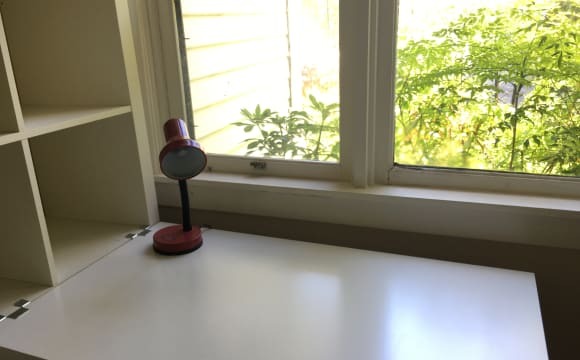 I have lived here for about 4 years happily with others. I am providing brand new mattress for my potential flatmates. 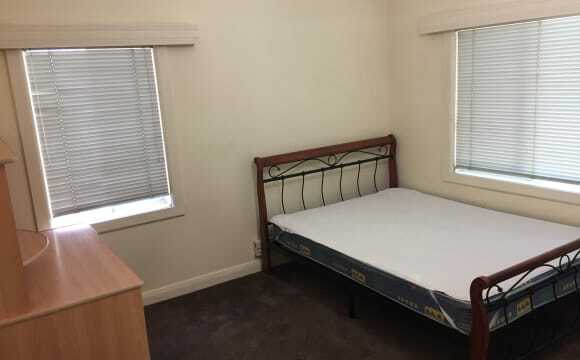 5 MINUTES WALK TO CHADSTONE MALL &amp; BUS STATION. SHORT BUS RIDE FROM WARRIGAL ROAD TO OAKLEIGH TRAIN STATION. Spacious living areas, kitchen and bedroom with plenty space wardrobes. 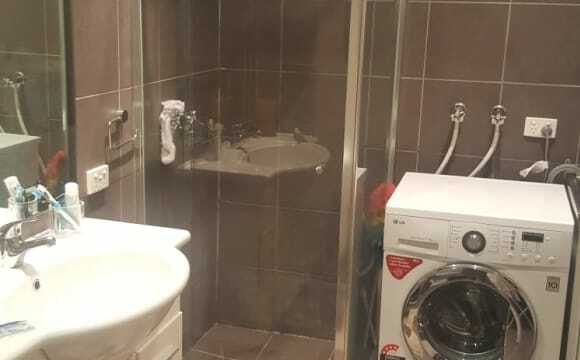 The room comes with own bathroom and toilet so you dont have worry about sharing. We can supply with bedding so you dont have to worry moving furnitures. We have two bedrooms with its own ensuite if you have a female friend that wants to rent. 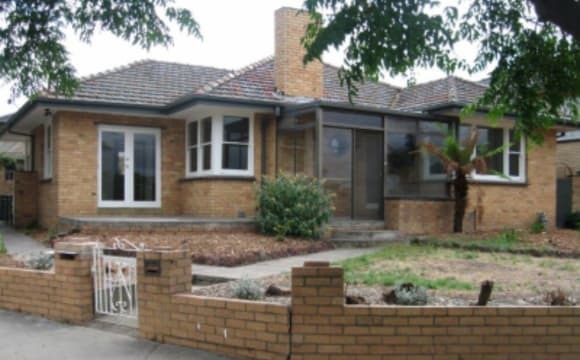 5 mins walk from Hughesdale station, 7 mins to Caulfield Monash University or Clayton Monash Uni by train. 15mins to the city by train. You can walk to Chadstone shopping centre in 15mins or catch the bus to Box Hill from the corner of the street. Plenty of space for car parking. Metres to Murrumbeena Park, bus services to Monash University and parks, walk to train, stylish cafes in Poath Road and Chadstone Shopping Centre. The train station is right behind us so easily access to public transport without the noise or ugly view. Chadstone shopping centre is approximately 15min walk away. Dual air conditioning and heating also.